“in just one workshop i feel inspired, motivated and more in control of my life.” Emily 2018. If you have found yourself checking out my workshop page then chances are you are needing a little bit of ‘oomph’ (or maybe it’s a big bit) to fire up your inner guide and set yourself up for greater horizons. Rest assured you have come to the right place. 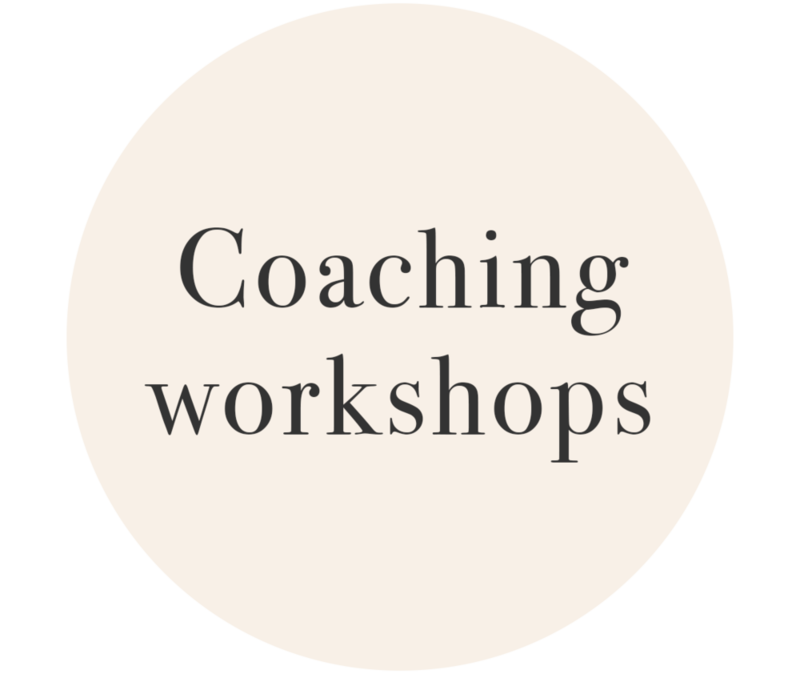 These workshops are opportunities to dabble into the coaching world, pick up a few nuggets of gold and polish them into your live. The results will be as outstanding as your commitment to your new ways of thinking, being and doing. Expect to have your mind stretched, uncover insights about yourself, connect with other like-minded people and share some good old fashion belly laughs along the way. Vision Board Workshops - perfect anytime of year! You will take home your personalised vision board. Connect to your true self through a visualisation meditation. Uncover what is truly important to you. Create a vision of your authentic life. Feel motivated, empowered and inspired. Set powerful intentions and supercharge your board. Location: Authentic Empowerment. Suite 3a, 15-17 Stanley Street, St Ives.